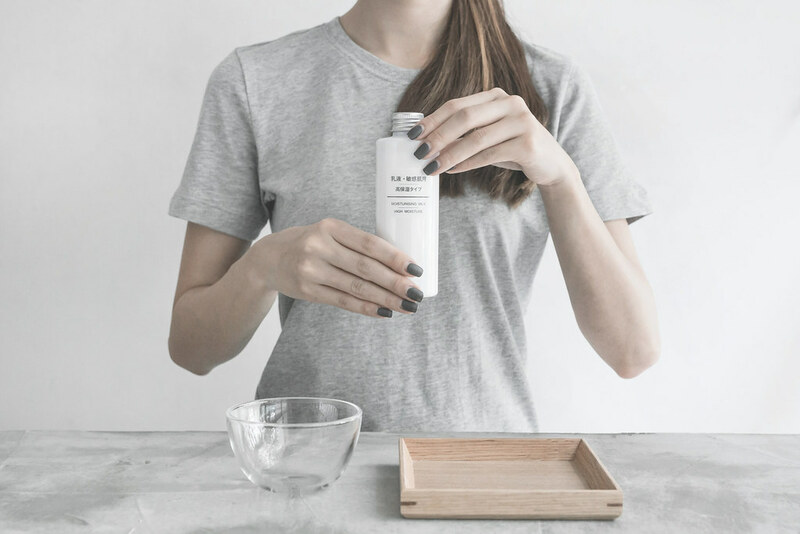 A combination of grapefruit seed extract and purslane extract, gentle care to healthy and hydrated skin. 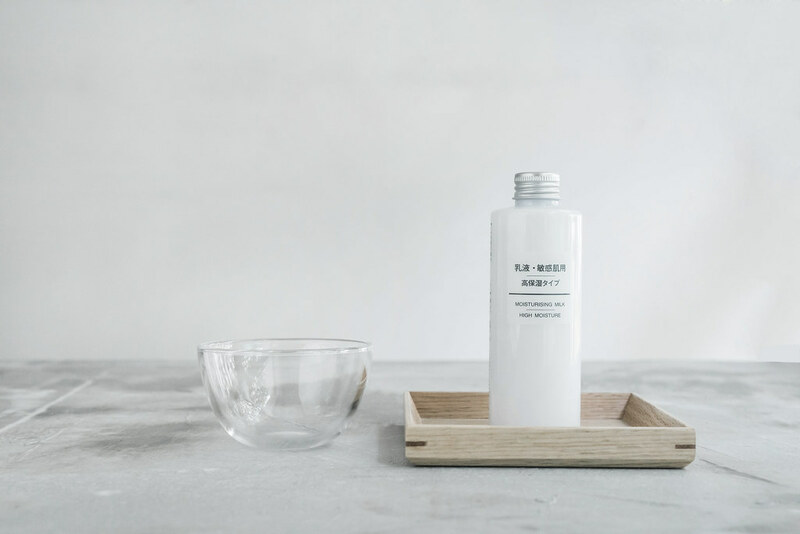 I'm pretty much use to using oil cleansing products as my skin is naturally dry and oil products allows me to cleanse without dealing with the aftermath of super skin tight feeling. One that you experience when using a cleanser that is too strong. 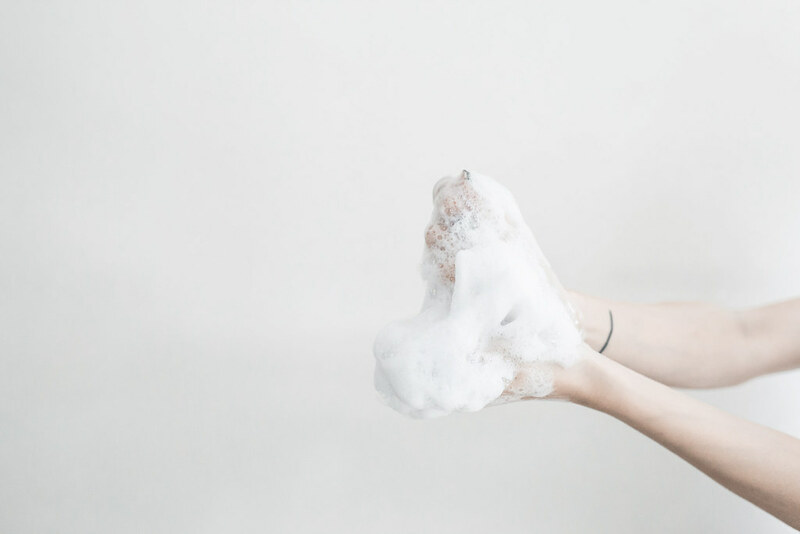 Although it takes a little more time to lather the bubbles as compared to using a liquid formula straight from the bottle, the texture and experience while washing is worth the time I must say!
. Light Toning Water, high moisture .
. Moisturising Milk, high moisture . Easy Grip Trigger Head for better coverage and easy usage! I prefer to leave this out on my day routine, as I try to minimise the amount of products I put on before make up for a lighter feel. Sometimes, I'll apply this in the day to areas that are prone to flaking, especially the towards the corners of my lips. HEYA~ MUJI IN THE HOUSE!!! 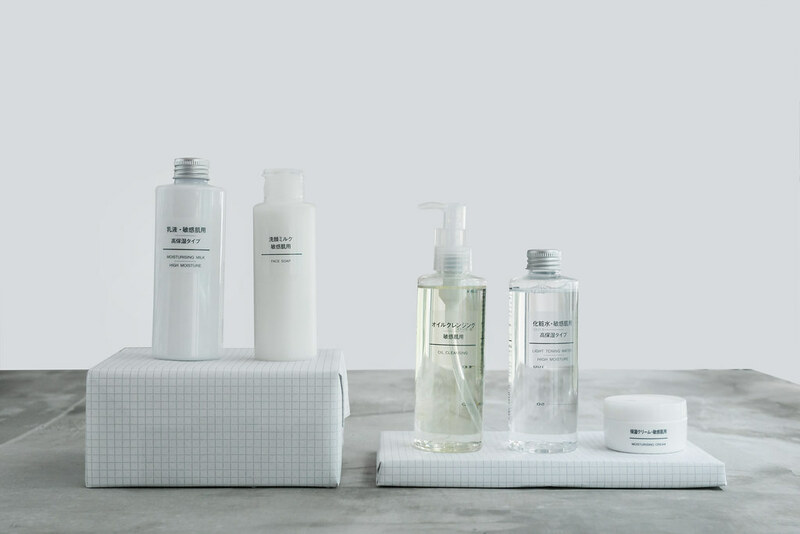 I'm a great fan of Muji and I adore everything they have, from household to apparels, stationery, food etc. I'm especially obsessed with their storage systems and items! But today I'm here to talk about their Skincare. 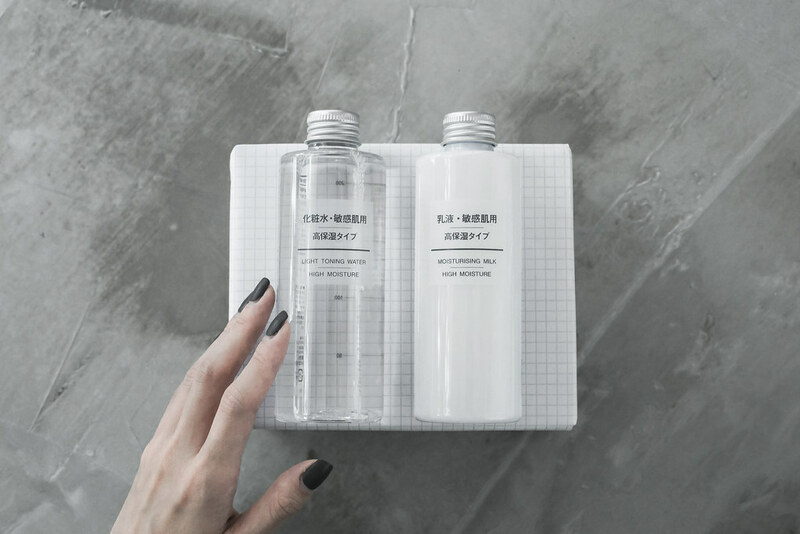 To be honest, I shop at Muji a lot and I've seen these beautifully packaged minimal bottles of skincare but it never came across to me that I would try them. 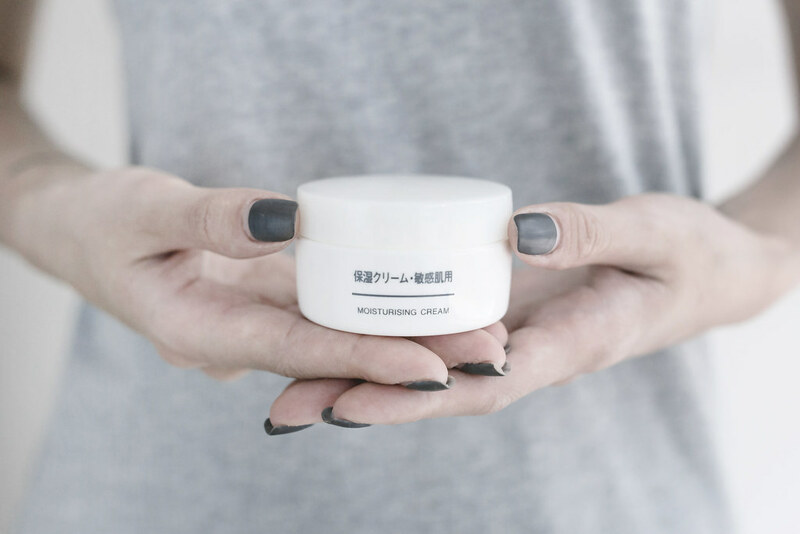 Last month, I got introduce to the Sensitive Skin care range and was invited to attend a workshop hosted by Hiroko Miyao at the Japanese Creative Centre. It is no surprise that the Japanese always pays attention to the tiniest detail which makes a world of difference for consumers! Products being products are subjective to a large extend as there are many factors to consider and match before you could give a verdict. My experience so far with this range is good in a sense that it is able to maintain my skin health and moisture and did not cause any problems like break outs or blemishes. It's a very peaceful switch from my existing products. What draws my attention most are the details, there are a range of replaceable heads designed for consumers preferences and needs. 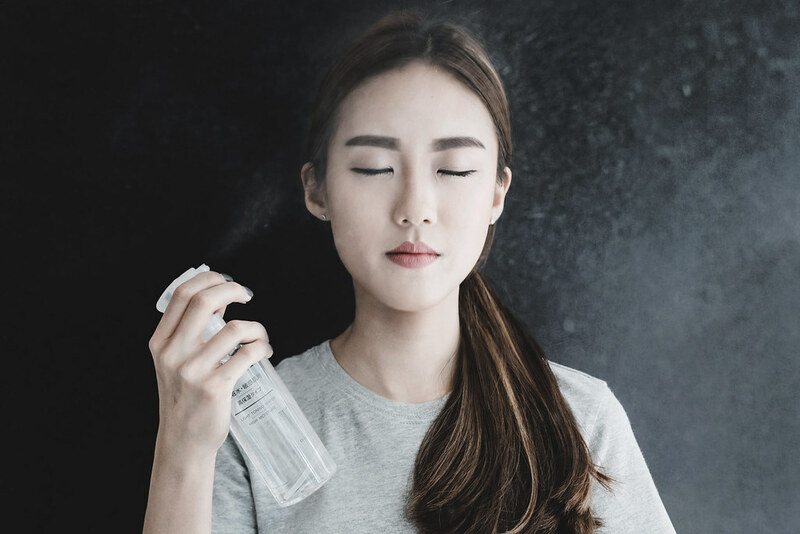 I love the Spray Head Trigger Type most and choose to use it with the Toning Water, I feel that with the disposal of fine tiny bits of toning water, it makes the whole experience fresher and cleaner in a sense that it is not applied directly with my hands. Action speaks louder than words, so I have prepared a short Video to introduce the range of products from this series. There are a couple more products in this entire range but the ones that I have been using are the basics.